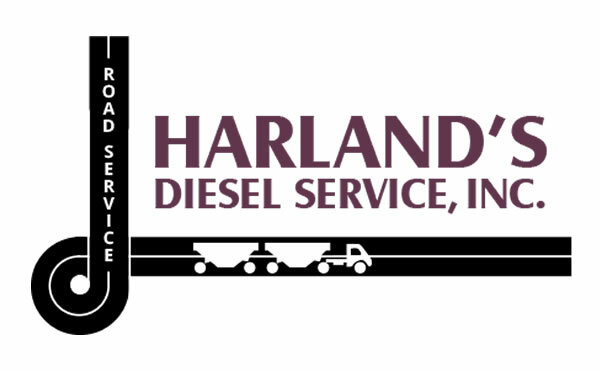 Harland’s Diesel Service is a full-service diesel facility. 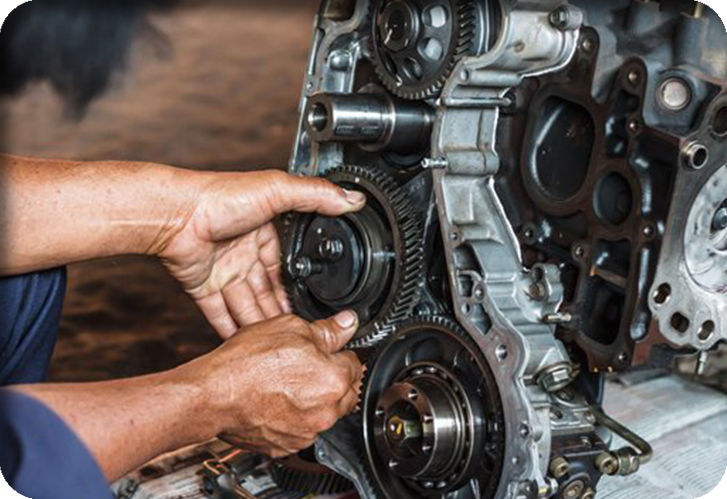 Helping those who depend on diesel trucks and equipment to get the job done, we provide routine preventative maintenance and reliable repairs. Semi-Truck repair is our specialty. And, with Action Truck Parts, our partner company, we always have a full inventory of parts to serve you. Call Harland Diesel Service (580) 765-2866 to schedule maintenance, repair or have our team meet your diesel challenge where you are. The Hallmark of our company is to keep you truck’n! 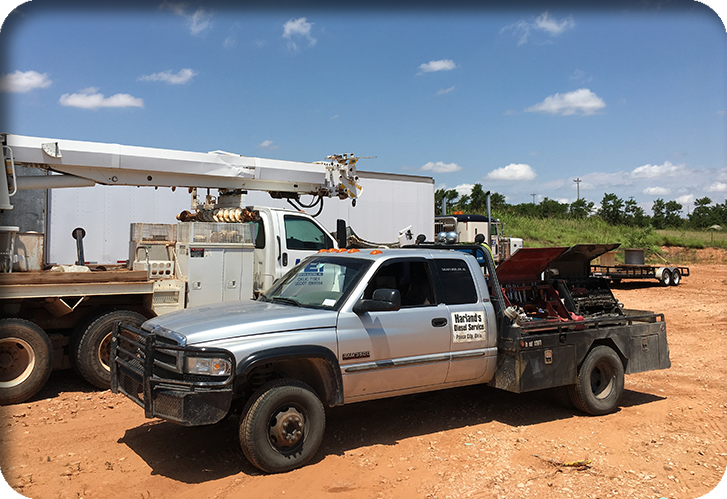 That’s why we perform service calls within a 60-mile radius of our shop situated in Ponca City, OK. Our service professionals arrive on the scene as soon as possible and work efficiently to get your diesel truck or heavy equipment back to work. Expect a fast turnaround time whether you’re a Ponca City local or simply passing through. Unexpected mechanical failures will ruin your ride. We’ll get you running in no time!